More video of yesterday’s Gallipoli tornado has been posted on Youtube, showing the formation of the tornado and its aftermath. 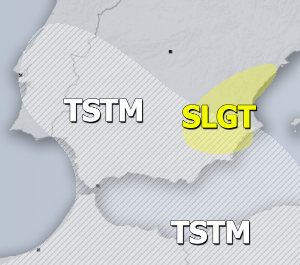 Gallipoli (Puglia) was included in the MDT risk area of DAY 1 Outlook for 19/11/2013. The videos below were already posted yesterday.